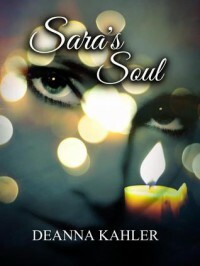 Review: 'Sara's Soul' by Deanna Kahler - Accio Bookworms! My favorite thing about this book was the topic of depression and suicide. Unfortunately, that is not what the story is supposed to be about. I believed this book to be about a paranormal romance, and though it did have that in it, it was not like I expected. I like the idea of this book, but to me it wasn't as in-depth as I felt it should be. I believe the book started off well, but once Sara met Chip (a mysterious stranger come to save her) it suddenly felt as if every were rushed. I also felt like the romance part was too cheesy and very unreal. Once Chip entered the picture it became hard for me to continue reading, for it all felt fake and very rushed. 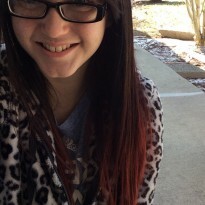 However, I did connect with the depression/suicide plot. I thought those were the realist parts of the book, and it certainly put things into perspective for me. With some changes, I believe this book could become a great read.